The Bowes Museum, an amazing French Chateau in Northern England, has just announced its upcoming fashion exhibition featuring the work of the great fashion designer Yves Saint Laurent. The first exhibition in the UK to present a comprehensive display of the French designer’s work and life, the Yves Saint Laurent: Style Is Eternal show will present fifty garments including iconic pieces from the Russian Collection, the aforementioned Mondrian dresses and the Tuxedo. The show will also open up a dialogue with The Bowes Museum’s fine and decorative art collection, creating a unique sense of narrative around the history of fashion in general. 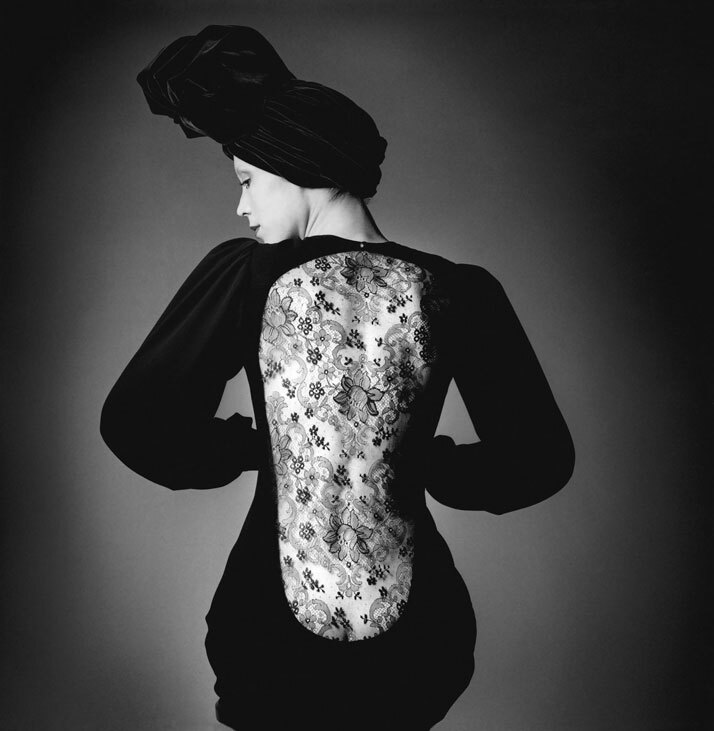 The exhibition which has been organized in collaboration with the Fondation Pierre Bergé - Yves Saint Laurent will take place from 11 July - 25 October 2015.